and #416 in News & Politics in the ZIG Index. Don’t miss out! 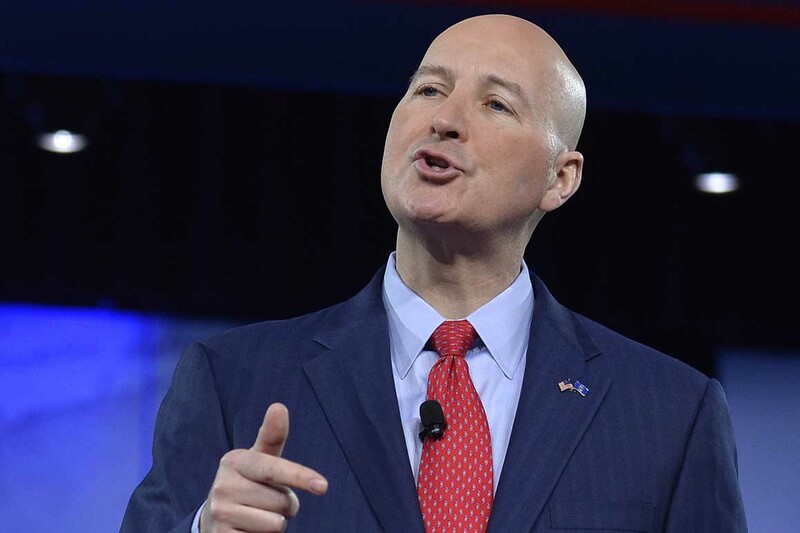 See all of the latest from Pete Ricketts and more on ZIG. 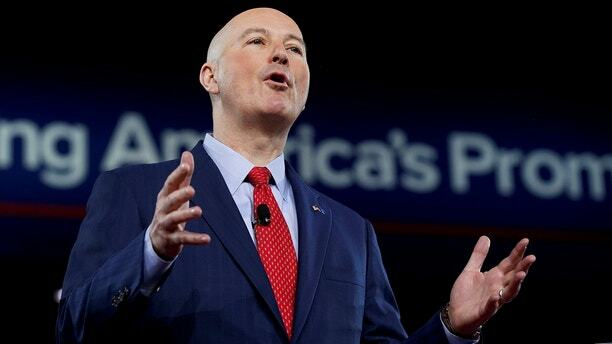 The Nebraska governor comes from a family of prominent Republican political donors.